Why Are Palm Trees So Popular? The popularity of palm trees has got many people in Brisbane wondering what makes them so popular. Well, maybe it is their uses which range from ornamental to medicinal purposes. Besides, their great canopies already speak for themselves. If you’re in Brisbane QLD and don’t have a palm tree gracing your yard, you’re missing out on having beautiful trees that will grow with you. 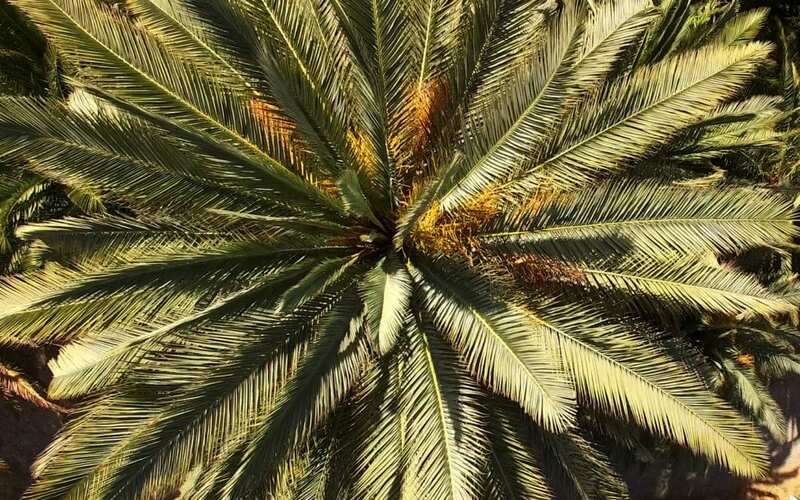 To start with, palm trees come in a range of shapes and sizes. Many types of palm trees thrive in Australia. However, it is essential to know that not all palm trees are trees. Also, not all plants that have the name palm belong to the palm tree family. With that out of the way, the best way to identify a palm tree is to look for evergreen plants. They will primarily grow as shrubs or tall trees with a canopy like a leaf structure. There are so many palm trees that thrive in Australia. This is mainly because palms are very adaptable and don’t need too much to grow. The cabbage palms is a species believed to be a native of Australia since it made up most of the rainforests in Australia. As a native of Australia, this palm tree does well in Brisbane. It can grow up to 30meters and bears white flowers. The fruits are red. When grown in a yard, the tree does not get to express its full growth potential but still develops into a beautiful landscaping feature. The foxtail palm tree went from being endangered to a widespread palm tree that is now found in most parts of the world. Its beautiful crown fronds keep its popularity blooming. Besides being Cuba’s national tree, it is also used in religious practices. I bet you’ve heard of Palm Sunday. Easy to grow, easy to manage and overall beautiful to look at. If you have enough space for the palm tree to unfold, the golden cane palm is an excellent choice for your garden. No one wants an every day looking home, everyone wants to add that unique touch, and for many homeowners, palm trees help achieve that. Even without taking advantage of all their benefits, their ornamental characteristic is enough to wow the world. Palm trees typically grow for decades; their growth is fun to watch, however, when it comes to palm tree removal, find professionals. Contact us to ensure that all parts of the tree are removed and that no seeds remain that may regrow.